First edition. 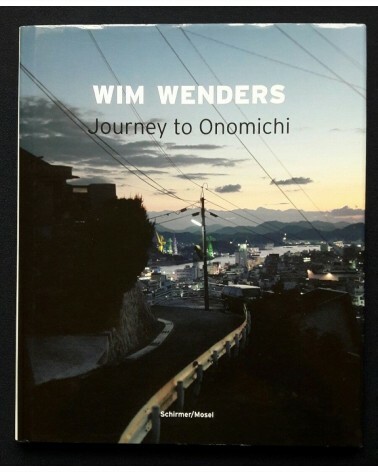 Signed by Wim and Donata Wenders. Softcover photobook. In very good condition.